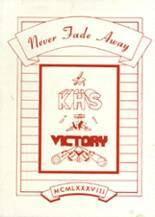 Listings of high school yearbooks for Kanab High can be found below. You will find former students who are seeking yearbooks, those looking to sell a yearbook and general yearbook requests among the Kanab HS yearbook listings. This yearbook section was created to help alumni post yearbook classifieds. 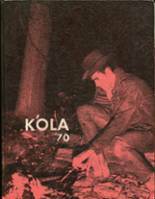 If you are an alumn of Kanab you should register now in the alumni directory. We also encourage you to interact with the rest of the alumni on this site. You can find old friends, share photos and stay updated on the latest school news. George Pugh is my dad. I'd love to have his senior pic. Hoping it's possible.